What is Hydrological cycle or water cycle? What are effects of water pollution? Why do we need dams? What are type of dams? How is hydroelectric power produced? Water covers nearly 75 % of the earth's surface. But 97 % of it is in the oceans and only 3 % of the earth’s water can be used as drinking water. However, major part of it is either frozen in the polar ice caps or locked up in soil. Thus the water that can be utilized by us is only 0.5% of total water on the earth's surface. The total water supply of planet earth is 1335 million cubic km. It simply means that if we can construct a cubic box of length, breadth and height of 1 km each, we will require 1335000000 such boxes to store all the water. Amazing ! Is’nt it? About 13000 cubic km of water, mostly in the form of water vapor, is in the atmosphere at any one time. If it all fell at once, the Earth would be covered with only about 25 mm of water. Each day, 1150 cubic km of water evaporate or transpire into the atmosphere. What is water cycle ? One special characteristic of water is its ability to change state very easily. It can be found readily on the planet in all of its three forms, solid, liquid, and gas. The earth also has a limited amount of water. That water keeps going around and around, changing its states, in what we call the "Water Cycle" or the hydrologic cycle. The hydrologic cycle takes place in the hydrosphere, a region containing all the water in the atmosphere and on the surface of the earth. The cycle is the movement of water through this hydrosphere. Condensation occurs when water vapor condenses in the atmosphere to form clouds. When the air cools enough, water vapor condenses on particles in the air to form clouds. As clouds form, winds move them across the globe, spreading out the water vapor. When eventually the clouds can't hold the moisture, they release it in the form of precipitation, which can be snow, rain, hail, etc. The next three stages: infiltration, runoff, and evaporation occur simultaneously. Infiltration occurs when precipitation seeps into the ground. If precipitation occurs faster than it can infiltrate the ground, it becomes runoff. Runoff remains on the surface and flows into streams, rivers, and eventually large bodies such as lakes or the ocean. Infiltrated groundwater moves similarily as it recharges rivers and heads towards large bodies of water. Evaporation is the change of liquid water to a vapor through heat of the sun. Sunlight heats the liquid water in oceans and lakes and change into a gas. Warm air rises up into the atmosphere and becomes the vapor involved in condensation. Domestic sewage like wastewater and sanitary sewage that is discarded from households. Agricultural Run off like ground water from agricultural fields where chemical fertilizers have been used indiscriminately. What can you do to conserve water ? Verify that your home is leak-free. Close the taps well after use. Take a short shower instead of a bath. Don't leave a water hose running. A dam is a barrier built across a stream or river to stop or check the flow of water and can serve many purposes. Dams can be small, medium or large. Large dams are more complex to build and take a lot of work, power, time and money. A dam can be made of concrete, rocks, wood, or they might be made of earth. Some examples of a large dam are the Bhakra Dam, Sardar Sarovar, Tehri etc. Visit our page on projects to know more about them. Why do we need Dams ? Dams store water for irrigation, drinking water, making electricity, and for recreation. Dams can also help control flooding. There are different types of dams based on what materials are used and dam design. Engineers use models and computers to figure out how much water a dam will have to support and how big and strong it must be. Then they can decide what sort of dam to design.The kind of dam depends on its location, materials, temperatures, weather conditions, the kinds of soil and rock and the size of dam to be built. Gravity dams are the largest and heaviest of concrete built dams. These kinds of dams are built with a large base and rely on their weight to prevent the water from tipping them over. Gravity dams can only be built on a solid rock foundation. Most gravity dams are expensive to build because they require so much concrete. Bhakra dam is concrete gravity dam. Arch dams are supported by the walls of the canyon in which they are built. The arch dam is built in a curved arch facing the water. Arch dams are good for narrow, rocky locations. Their curved shape holds back the water in the reservoir. Arch dams are thin and require less material than any other type of dam. Arch dams can only be built in narrow canyons where the rock walls are solid and steep. The water pushing on the dam helps secure the dam into place. Idduki dam in India is the only arch dam in the country. Some dams are built specifically to produce hydroelectric power, which is electricity generated from water. This sort of power is very efficient and pollutant-free and costs the least. hydroelectric power plants are able provide electricity at a reasonable cost to families, schools, farms, factories, and businesses.Water is carried by huge pipes to a powerhouse which is usually located by the dam. At the powerhouse, the power of the water pushes turbines around and around and this continued motion creates a force that produces electrical energy. Hydroelectric power has certain advantages over these other sources: it is continually renewable owing to the recurring nature of the hydrologic cycle; and it produces neither thermal nor particulate pollution. The water after generation of electricity can be used for irrigation and drinking purposes. However the hydropower plants can be constructed only at limited places, require large investment and time. They submerge the large area and cause social and environmental problems. The Government rehabilitates the villagers whose land is submerged. Floods are natural disasters which are usually caused by intense rainfall that produce runoff more than a normal holding capacity of river. This cause rivers to overflow their banks and inundate the plains. Floods can last from few hours to few days but cause extensive damage to lives, property and crops. Heavy rainfall over a short period. Flash floods are caused by this event. Flood-control dams have been built on many streams and rivers to store storm runoff and reduce flooding downstream. This is done by temporarily storing the storm runoff and releasing it in moderate quatities when river levels have fallen. The country as a whole may have a normal monsoon, but different meteorological districts and sub-divisions can have below normal rainfall. 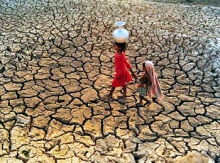 Earlier years of all-India drought 1987, 1979, 1972. Shortages of water for domestic and industrial users. 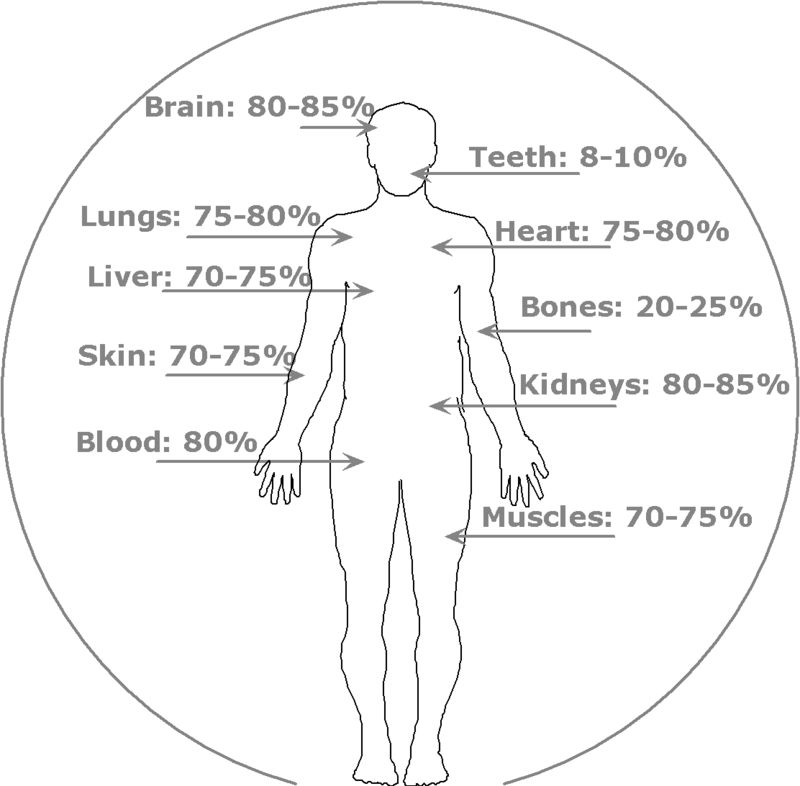 Malnutrition, dehydration and related diseases.